It seems at least once a week I am asked about CBD Oil. It is showing promising results in the management of epilepsy. I have tried it briefly & my huMom believes it was helping me but we are hoping to get a specific CBD oil called, “Charlotte’s Web”, because it is made specifically to manage epilepsy. We are also doing our due diligence as this is a relatively new medication & it is not yet regulated (or legal) here in Canada. A study is underway at the University of Alabama at Birmingham. Adults & children with hard to manage epilepsy are trying CBD oil but the study is also looking as to how CBD interacts with other seizure medications. The study has found that there were significant changes in levels of the drugs clobazam, topiramate, & rufinamide in both adults & children. Changes in zonisamide & eslicarbazepine was observed in adults only. Except for clobazam, however, the drug levels did not change outside of the normally accepted range. Tests also showed that participants taking valproate & CBD showed slightly more stress on their liver. The findings emphasize the importance of monitoring blood levels of anti epileptic drugs as well as liver function during treatment with CBD oil. The perception exists that since CBD is plant based, it is natural & safe. While this may be true, this study shows that CBD can interact with anti seizure drugs. Studies like this are very helpful. We intend to try CBD Oil again, once we find a quality brand that clearly helps. There seems to be no question that CBD oil can shut down seizures but some standardization & quality control needs to be established. Maintaining a regular dosage is very important. 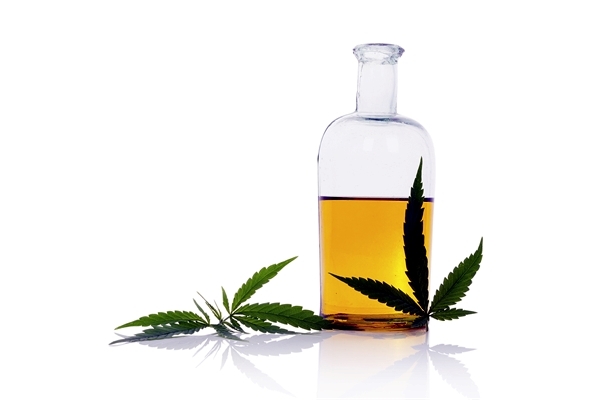 Do you use CBD Oil to manage epilepsy? If so, I’d like to hear your story. It’s changed my life so much! Happy to hear that it’s done the same for you ❤ We need to spread the word more and more! Keep those seizure free days coming! We are big fans of CBD oil; our brand is locally sourced (Love Drops from ExtractedLove.com) and has been a wonderful addition for managing Elsa’s seizures. She has been seizure-free for 3 months now that we seem to have the correct dosage figured out, and eventually hope to be able to reduce the phenobarb to a lower level. It’s doubtful she can go exclusively on Pb, but a lower dose would be must easier on her system.